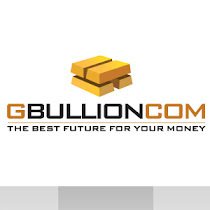 GBULLION DMCC is happy to announce that from September 2011 onwards GBULLION, in cooperation with Brink’s, will become the first and the only licensed gold provider to offer free shipment to any airport in the world when gold delivery is requested. So whether you’re a jeweler, investor or electronics manufacturer you can be assured to get your gold delivered to you when you want it with no shipping costs. It's a very good news. What time of delivery?